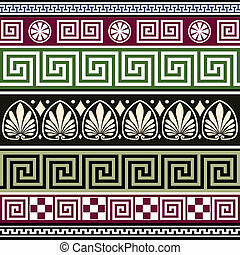 Set of vector greek borders. 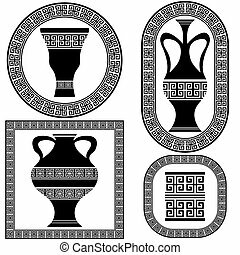 Collection of antique greek borders, full scalable vector graphic for easy editing and color change. 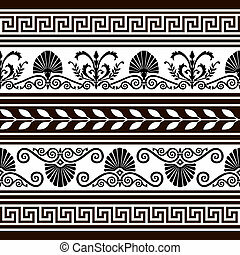 Collection of antique greek borders, full scalable vector graphic for easy editing and color change. 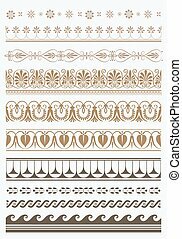 Set of floral borders, design elements, full scalable vector graphic included Eps v8 and 300 dpi JPG. 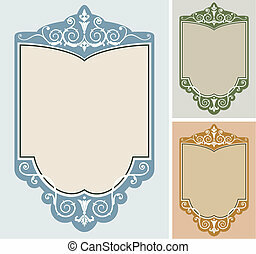 Set of decorative frames with ornaments and space for your text. 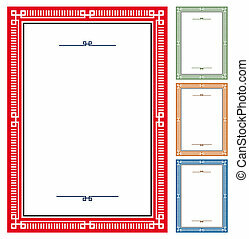 Classical documents or certificates. 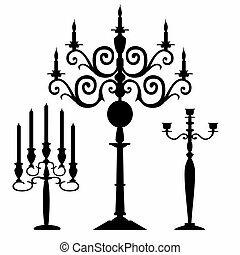 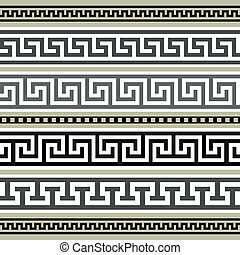 Elements are individually grouped and can be rearranged to change the look or color. 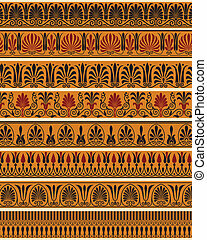 Vector graphic includes a high resolution JPEG. 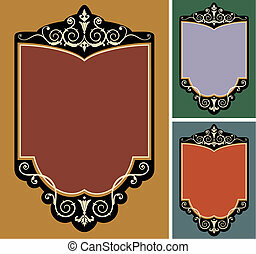 Classical frames for diploma or certificates. 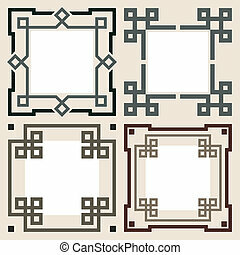 Elements are individually grouped and can be rearranged to change the look or color. 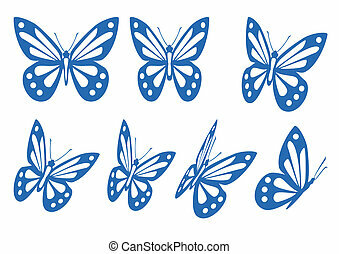 Vector graphic includes a high resolution JPEG. 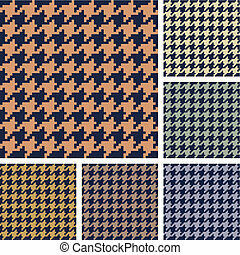 A seamless repeating vector houndstooth pattern in old fashion colors, designs in six variations, full scalable vector graphic included Eps v8 and 300 dpi JPG. 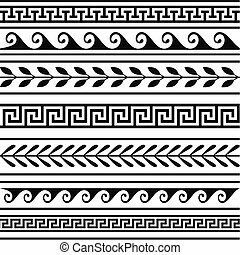 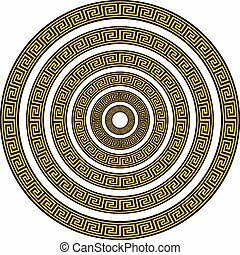 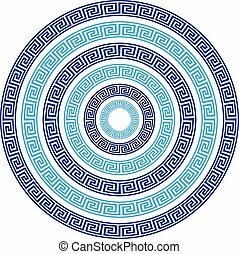 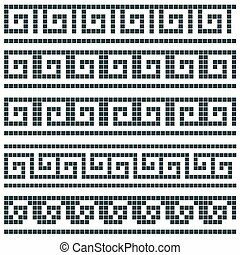 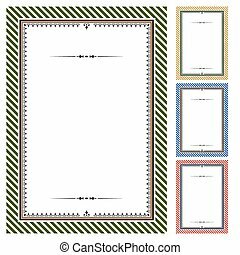 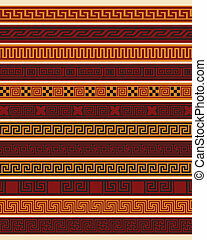 Set of vector greek borders, full scalable vector graphic. 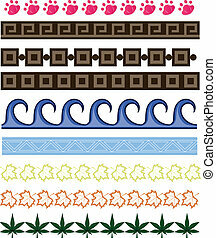 Elements isolated on white. 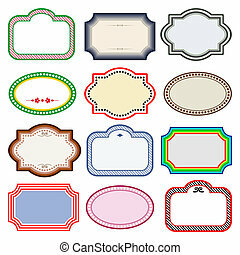 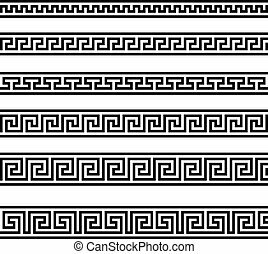 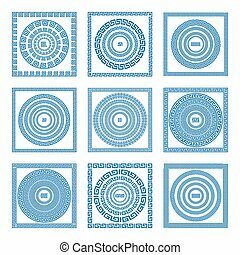 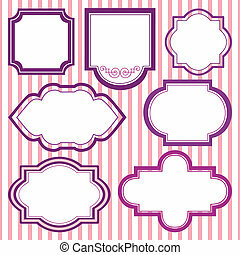 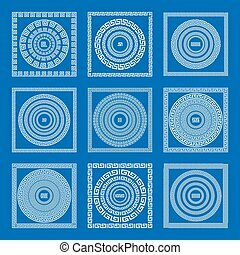 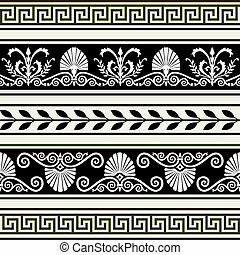 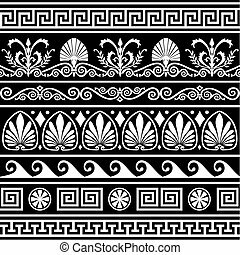 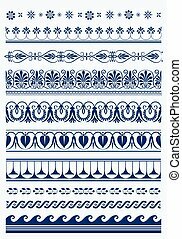 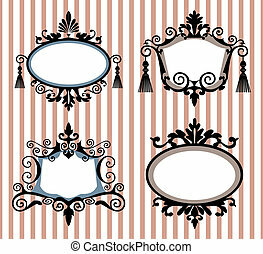 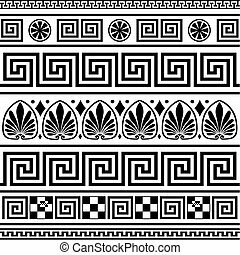 Collection of vector antique greek border ornaments.Elements isolated on white. 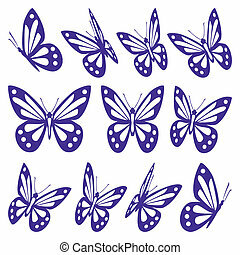 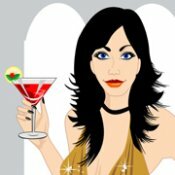 Full scalable vector graphic, change colors as you like, included 300 dpi JPG. 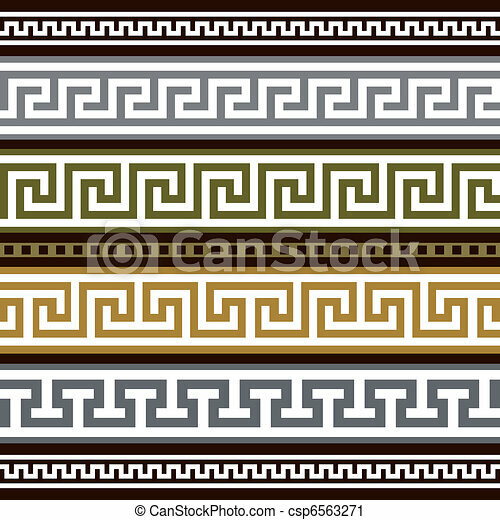 Set of geometric greek borders, isolate design elements. 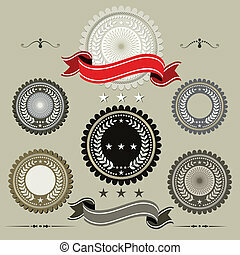 Full scalable vector graphic included Eps v8 and 300 dpi JPG. 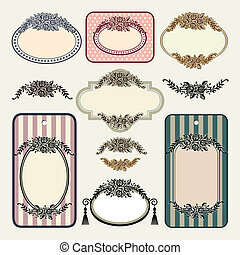 Collection of antique borders, full scalable vector graphic for easy editing and color change. 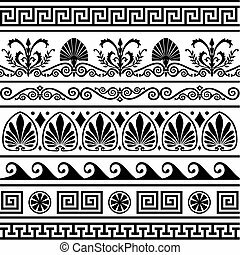 Collection of vector antique greek border ornaments. 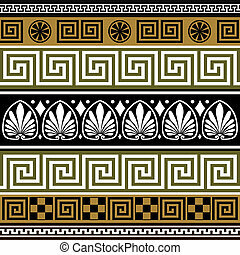 Elements isolated on black. 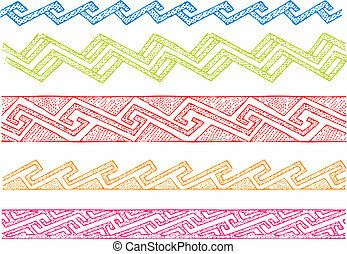 Full scalable vector graphic, change colors as you like, included 300 dpi JPG. 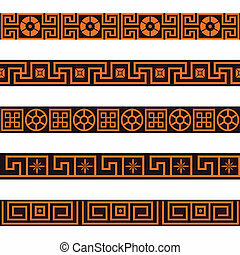 Set of antique greek borders or ornaments. 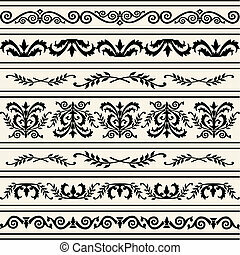 Full scalable vector graphic, repeating design.